We are engaged in offering Pine Products such as Pine Oil, Dipentine Oil, Oil Turpentine D.D, Camphor Oil and Terpineol. Formulated in a precise manner, our range is used for varied purposes like cleaning agent and scent in bath oils. These are widely appreciated among our clients for purity and effectiveness. Oil Turpentine D.D. 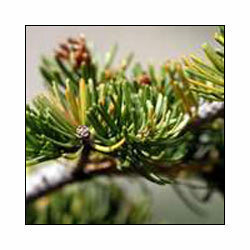 is a natural product derived from pine tree and having liniment property. In Ayurvedic industry this product is majorly used in making products like pain balm, ointment rub, muscular pain relief oil. 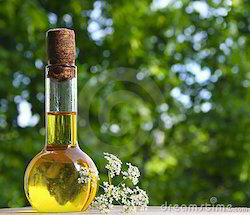 We supply Camphor Oil, which is extracted by steam distillation of wood and rectification under vacuum pressure. It is a colorless to pale yellow liquid with sharp, pungent camphoraceous odor. The oil is not compatible with homeopathic treatments. We export TerpineolOil, which is chemical intermediate and mainly used in fragrance composition. 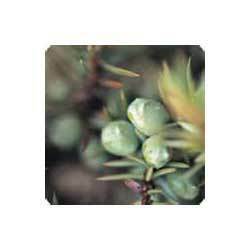 Found in pine oil and juniper, the terpineol is widely used as perfume and bactericide in many household cleaners. We offer Pine Oil that is widely appreciated for its bactericidal properties and effective cleaning actions. The combination of pure pine oil with surfactants emulsifiers and additives prepares a sanitizer, which is highly concentrated and effective. 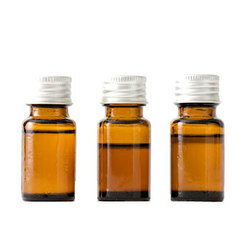 Moreover, it is also used in aromatherapy, as a scent in bath oils. We provide Dipentine Oil, which is developed from quality base material to ensure international quality standard. These oils are extensively used in paint industry. It is a light yellow to white clear liquid and also used in perfumes, textiles, liquid cleaners and anti insecticides. Looking for Pine Products ?